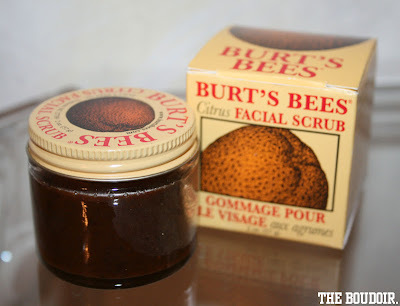 If you haven't heard about Burt Bees beauty care products, then now is a good time to. To be honest I've never used their products for the most obvious reason the brand not available in our country. So I usually order it from Amazon.com. Burt Bees products are 100% natural and Earth-friendly. 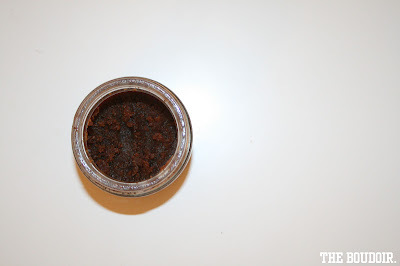 The only product I've used is their popular Citrus Facial Scrub, which exfoliates and moisturizes skin. It contains ground almonds, oats, pecans, orange oil, and rose petals. Not only does it makes the skin feel smooth and soft, it also smells really good! I only tried the tinted lip balm from this brand in Rhubarb and Raisin and it's beyond amazing but now i'm tempted to try the scrub !